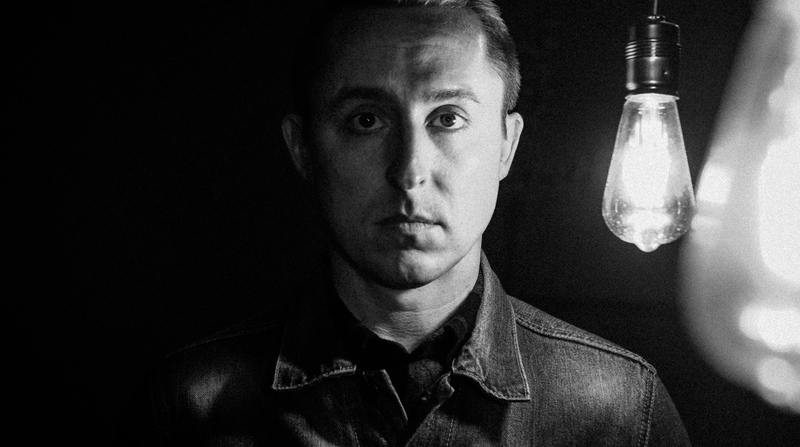 Ryan Key has announced his new EP will be titled Thirteen. That’s it. Just finished the last lyric attached to this new sound. It has been so good to combine these thoughts with new songs. I can’t wait for you guys to hear it. Oh, and by the way, the EP is called #Thirteen. William Ryan Key Performs "Field and Fences"